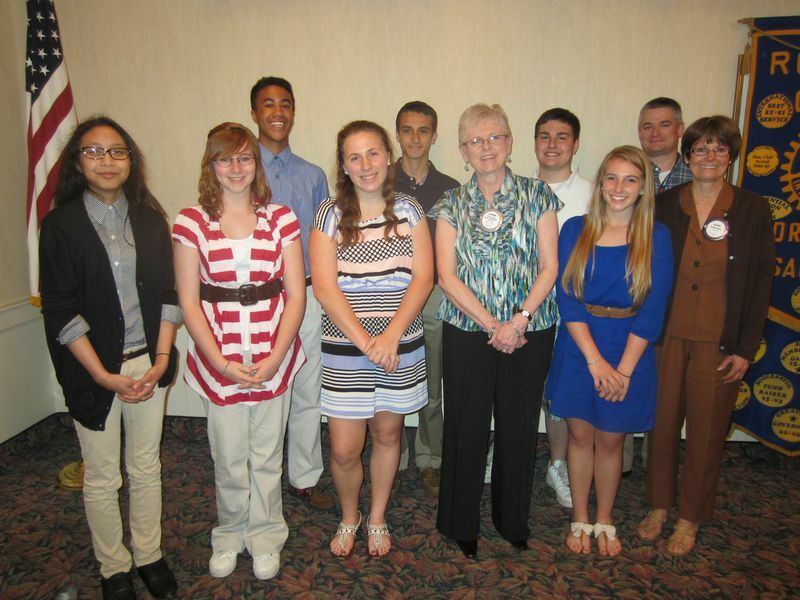 DRC Welcomes 2013 RYLA Designees – Dracut Rotary Club welcomed seven high school sophomores at this week’s meeting. Six of the students are the 2013 DRC RYLA designees. The seventh is DRC’s alternate selection for the RYLA Conference.